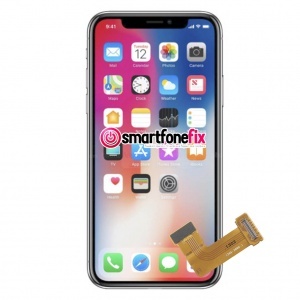 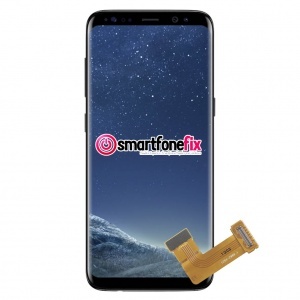 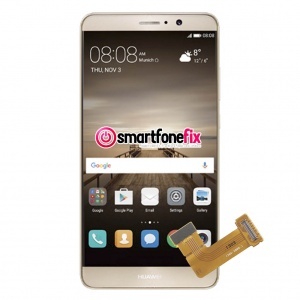 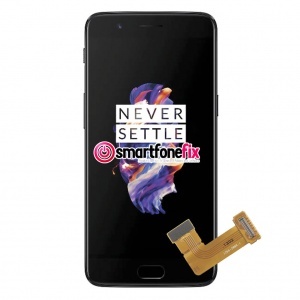 We like to keep things simple here at SmartfoneFix, this is why we offer fixed price repairs on all smartphone flex ribbon cable repair services. 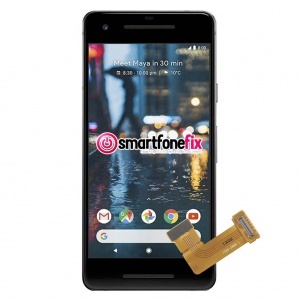 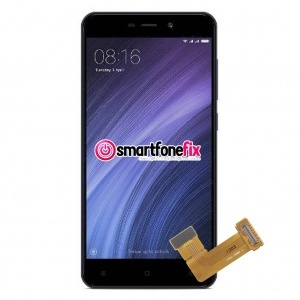 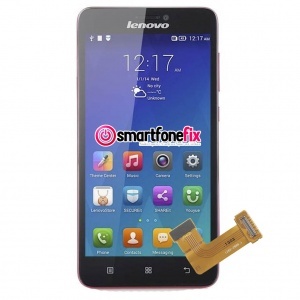 If your smartphone has a damaged or torn flex ribbon, then this will cause problems with the functionality of the phone. 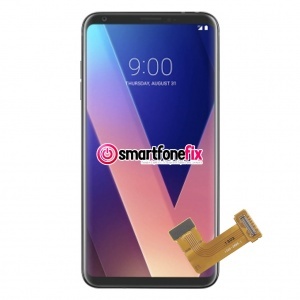 We have the correct parts in stock ready for repair. 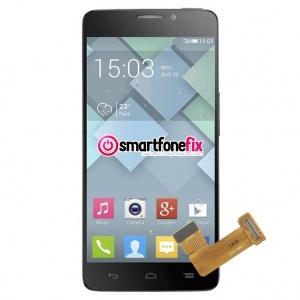 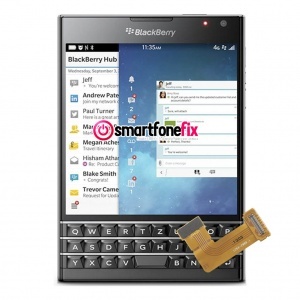 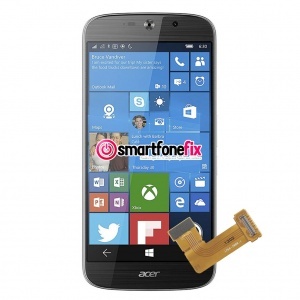 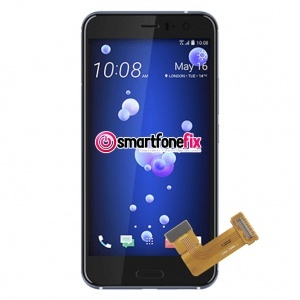 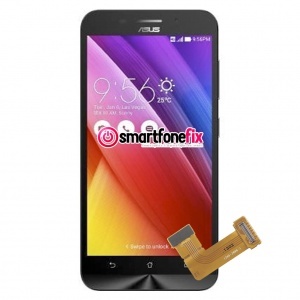 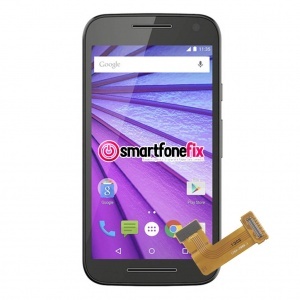 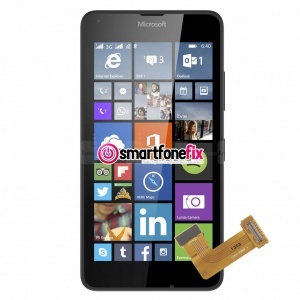 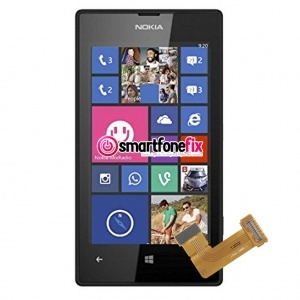 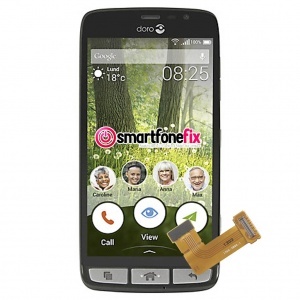 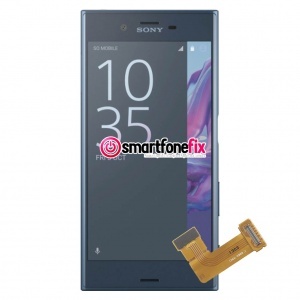 Why choose smartfonefix.co.uk to fix your Flex Ribbon Cable Issue?